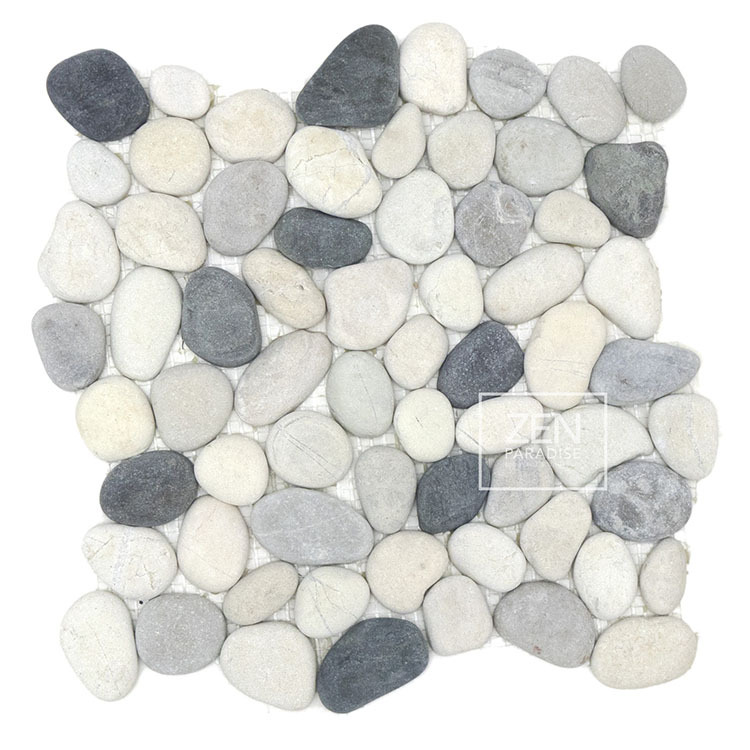 The designer’s first choice for creating an exotic, naturally beautiful environment. 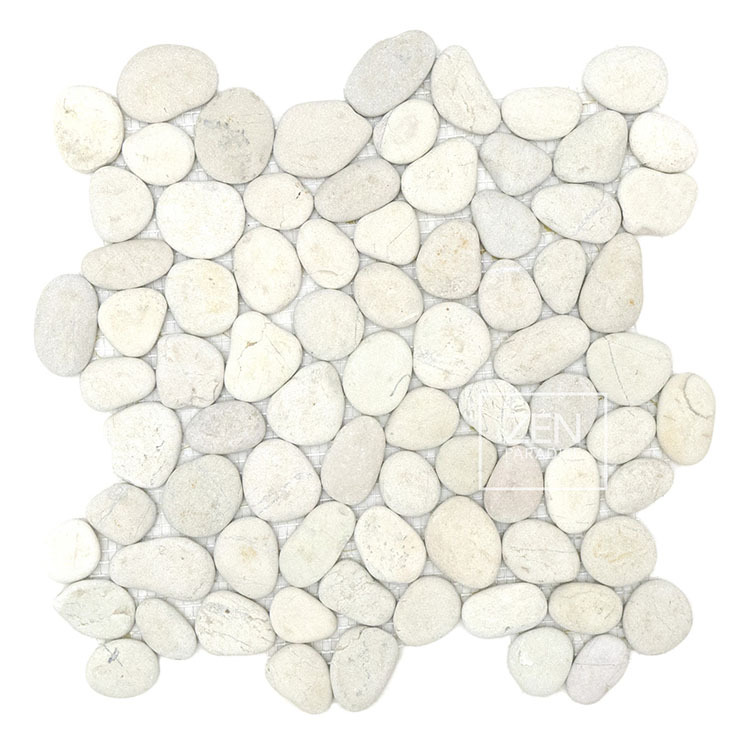 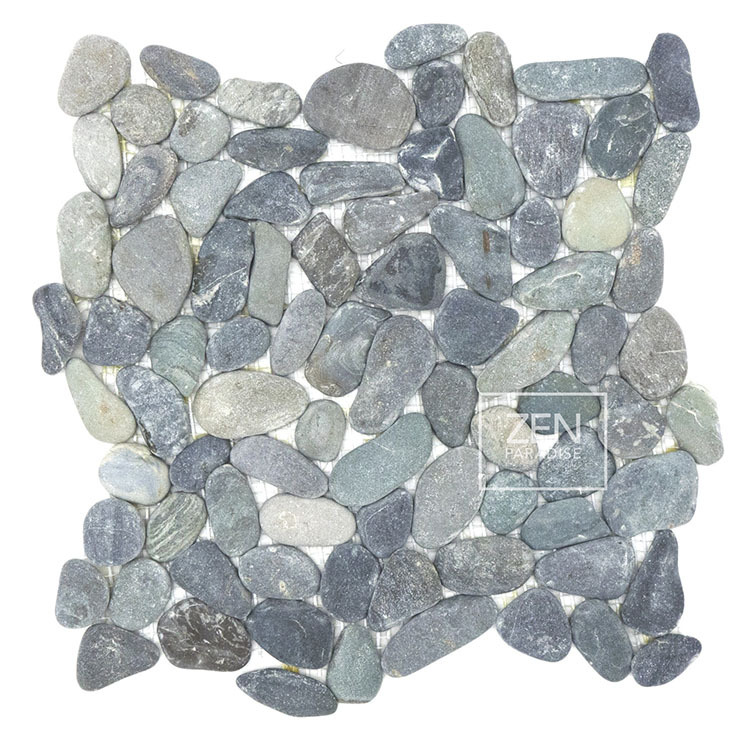 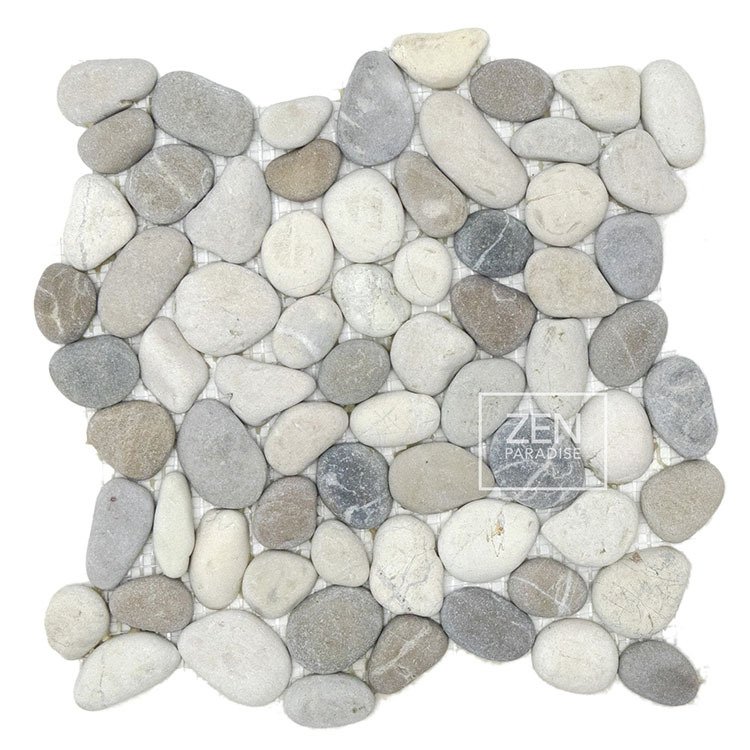 Pebble tiles turn any room into a peaceful oasis of tranquility and beauty. 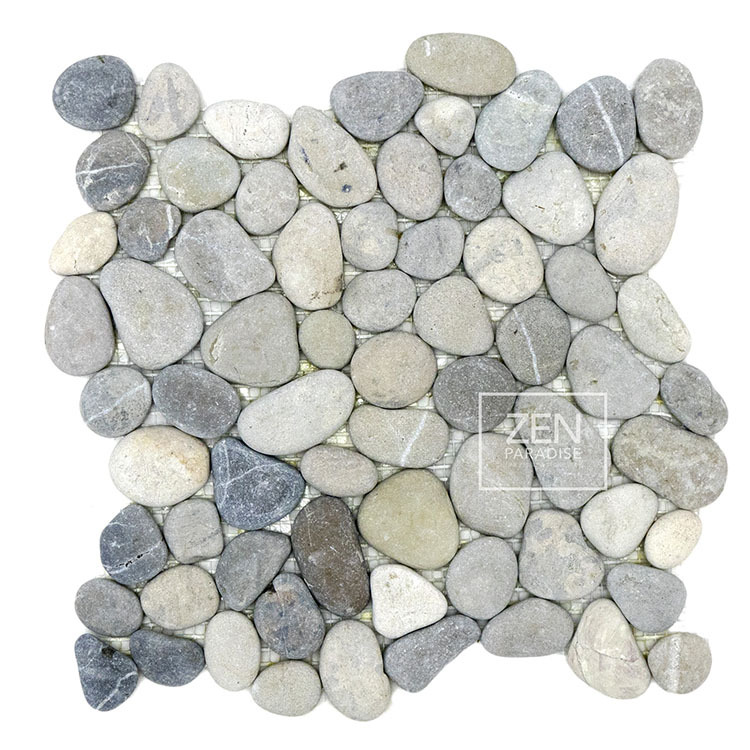 Pebbles are hand harvested from islands throughout Indonesia to create hand crafted tiles that transform any space into a modern, exotic destination. 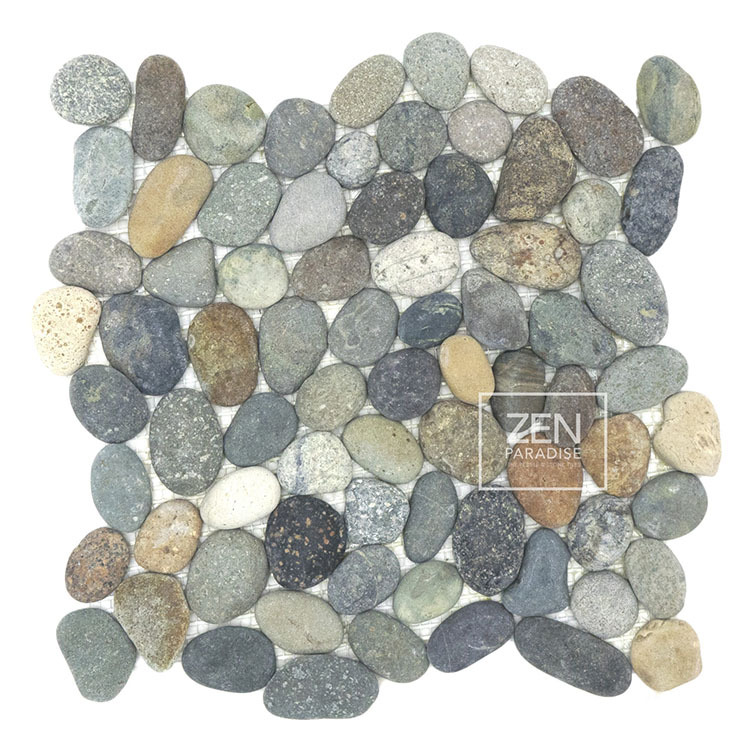 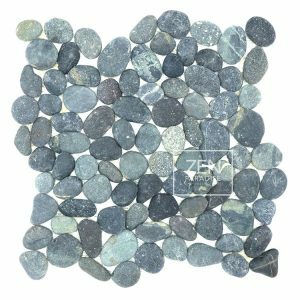 A wide variety of natural color palettes allow Zen Paradise Pebble tile to be used in almost any environment. Pebble tiles can be used to accentuate a kitchen or bathroom backsplash, bathroom floor, shower surround or shower pan. 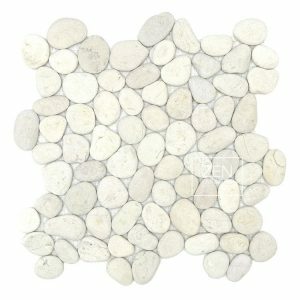 The exquisite tiles are great for feature walls, water features, swimming pools and outdoor hardscapes. 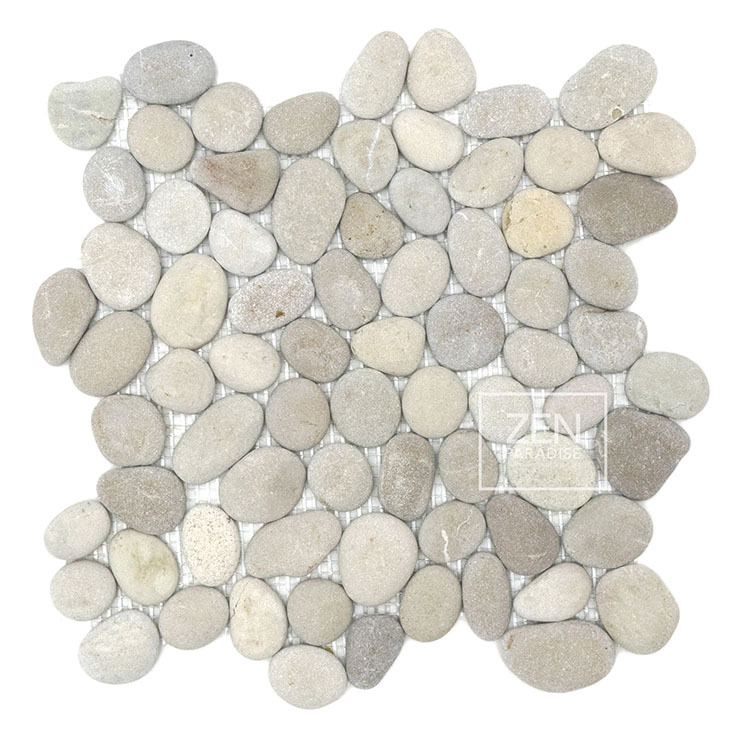 Size: 11.5” x 11.5” • Elevation: ⅜” • Pattern: interlocking • Finish: natural • Materials: pebbles, various colors • Weight: 4 - 5 lbs.